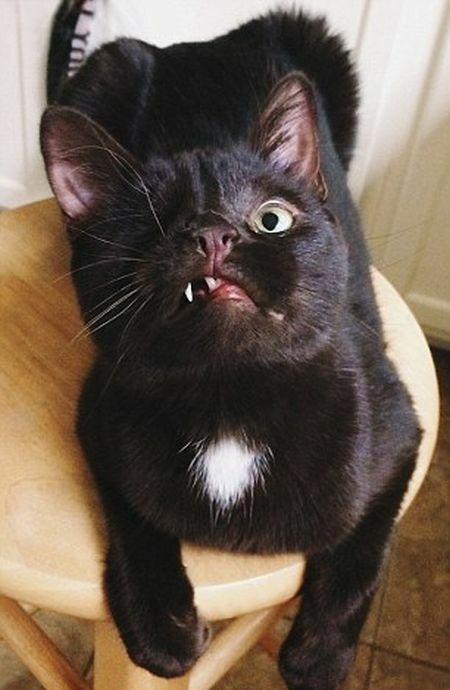 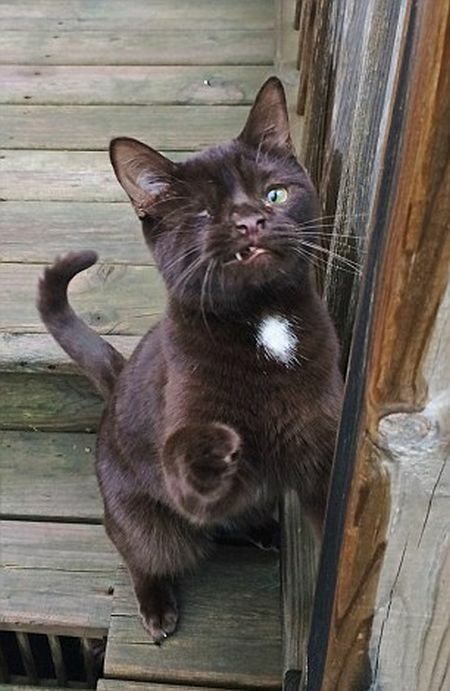 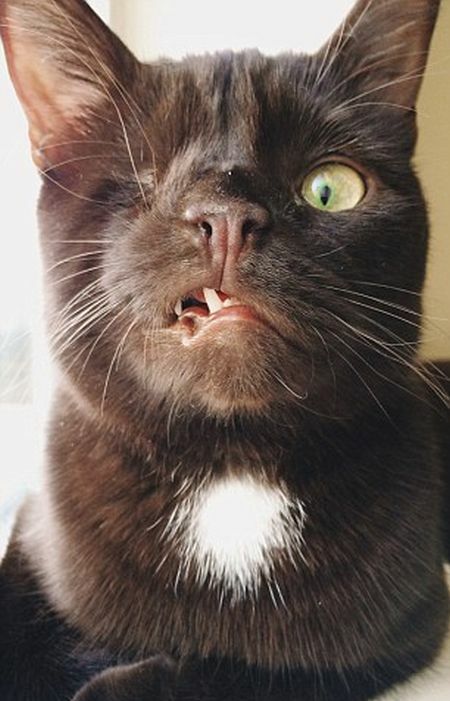 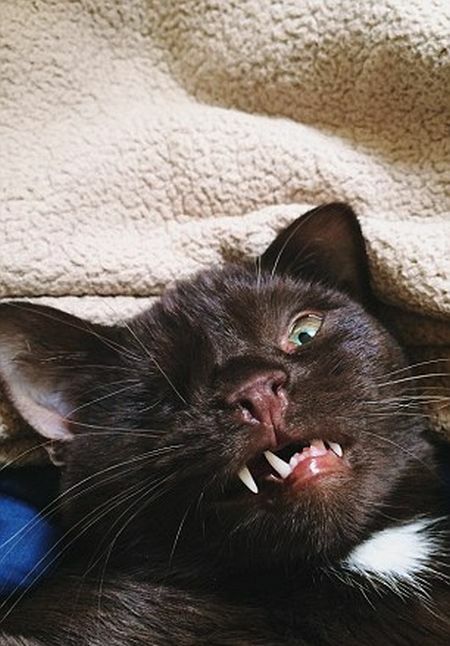 Wesley is a one eyed cat who spent many months living in an animal shelter. 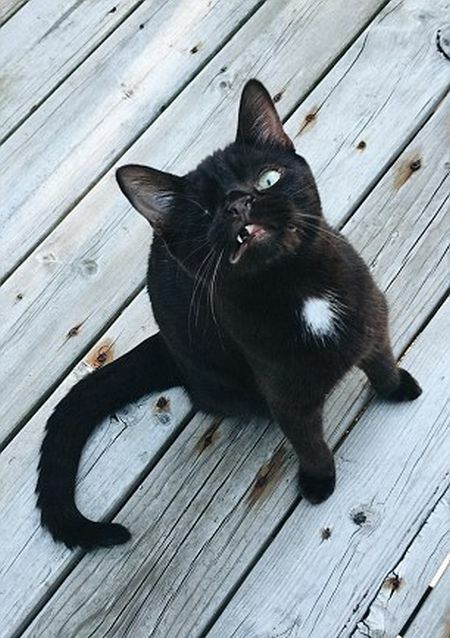 But he's finally found a forever home in Iowa and his owner Rheanne Charise Taylor has turned him into an Instagram star. 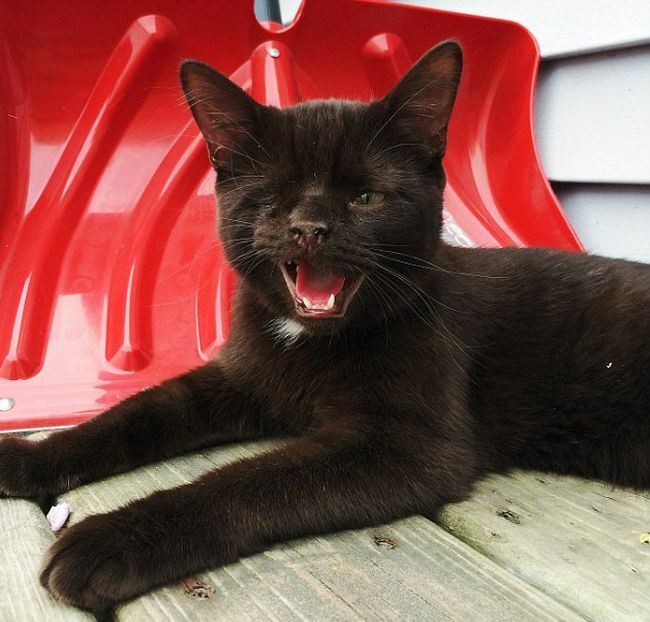 Wesley is taking the social media network by storm as he's already amassed over 5,000 followers.